An investigation by The Times reveals that estate agent chains in the UK are currently overvaluing properties by up to a fifth in a practice that is allegedly misleading sellers into paying higher rates of commission. Over 200,000 properties listed online were analysed and it was found that overvaluations are rife and the worst offenders are the biggest agents. Data collected by The Times suggests that agents with the highest commissions are over-valuing properties the most to attract homeowners. The properties then sell at lower prices, but the agents take big fees. Nearly two-thirds of homes listed by Foxtons, the biggest agent in London, have to be reduced from their initial price before they can be sold, almost double the national average. Foxtons charges a commission of 3 per cent, which is more than twice the average. When properties marketed by Foxtons had their asking prices cut, the average reduction was 10 per cent, or £56,000. The Times showed Land Registry data on a sample of these homes shows that the sale price was lower still, falling 16 per cent of £85,000 from the original asking price. Research shows that the ten agents that overvalue the most, including Hamptons International and Chancellors, charge twice as much on average as the ten agents who overvalue the least. The analysis said sellers using the ten worst offenders will pay the equivalent of £5,500 on a £300,000 home compared with only £2,200 with the best agents. 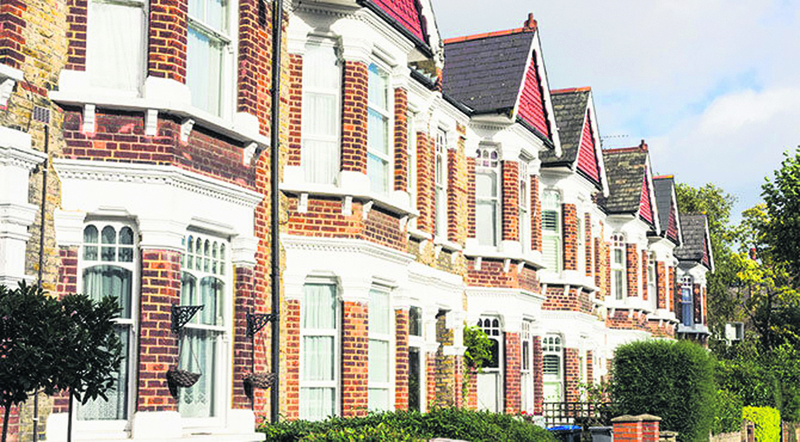 Some agents, however, charge upfront fees rather than commission, so sellers would have to pay irrespective of whether their property actually sold. The National Association of Estate Agents said that not all price reductions were due to overvaluing, although it admitted that some "unscrupulous agents" would try to win business by quoting a higher asking price. The 200,000 properties represent a snapshot of those on Zoopla that had been sold subject to contract in December. The vast majority were first listed last year, but some date back earlier. The data shows that 32 per cent of properties were reduced and of these, the average adjustment in asking price was 6.9 per cent or £23,400. Actual sale prices are likely to be lower still. Foxtons said, "We always price properties competitively in partnership with homeowners, helping them to get results that unlock what their property is truly worth. Data from surveyors and the independent consultancy TwentyCi shows that on average Foxtons is able to achieve a 6.3 per cent price premium after fees compared to our closest 20 competitors when the average house sale price is analysed. Foxtons is the best place to sell... despite a challenging London market where buyers are increasingly undercutting asking prices."